Hope you all have enjoyed this summery weather! 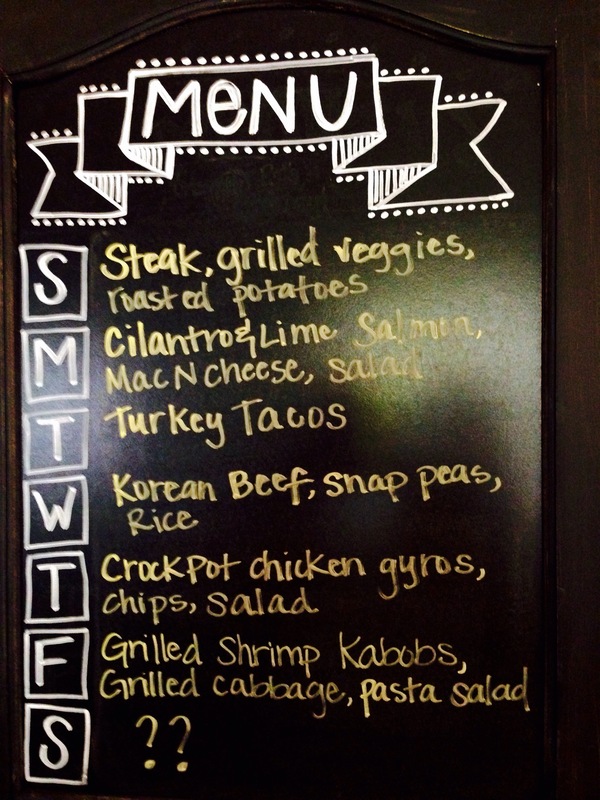 Here’s this week’s menu. 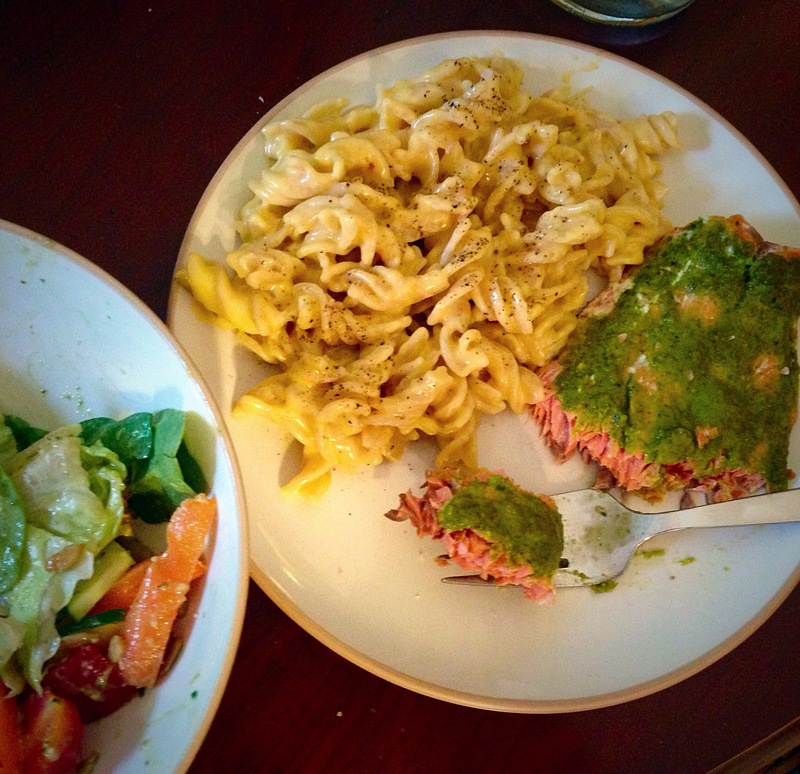 We had the cilantro and lime salmon tonight and loved it! So fresh and summery. Served it with my quick and easy homemade Mac N’ Cheese and dinner was done in less than 20 minutes!